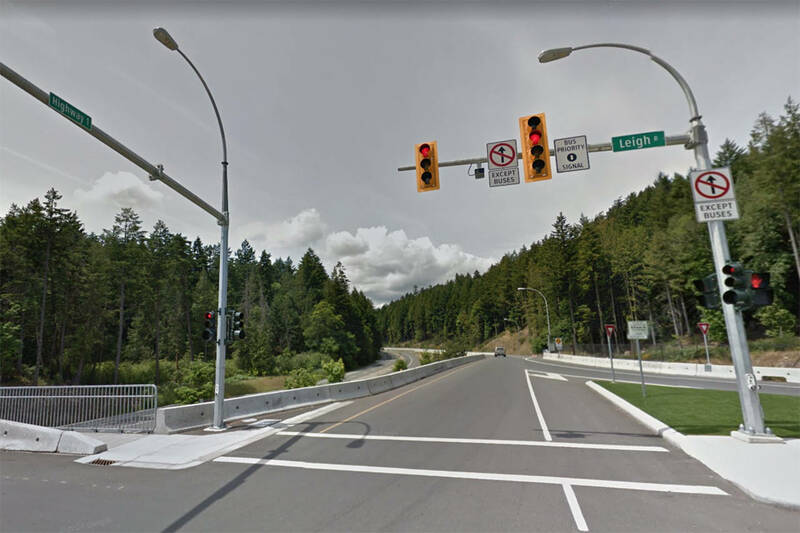 For a small, cash-strapped city department, the promise of free expertise fuelled a partnership with the University of Victoria. Victoria has committed to reducing its community-wide greenhouse gas emissions by 33 per cent by 2020. And fourth-year environmental studies students needed real-world experience to round out their theoretical training – and their resumes. “It’s that perfect situation where everybody wins,” said Roy Brooke, Victoria’s director of sustainability. The city already has a list of actions to accomplish its climate goals. Fleshing out an implementation plan for each one, however, takes time and resources. “The city’s resources are tight and stretched, so for us, it’s an amazing way to get something done that we need done,” Brooke said. The environmental students presented their plans at a recent climate expo held at city hall. They included strategies to transform Government Street into a pedestrian mall, draft-proof windows in apartment buildings and set up a bike-share program. More than 300 engineering students also attended the expo and held a trade-show style presentation of their ideas to increase the number of bicycle commuters. University partnerships, like the one with the city, are definitely on the rise, Shaw said. As well as all the benefits they bring, however, these partnerships can be problematic. There is some fear that offering inexpensive, high-quality research will take away paid work from professionals in the field, admitted Shaw. Shaw follows a few rules when evaluating potential partnerships. First, she asks whether the organization seeking student work should have the capacity to pay. Second, she asks whether the project benefits primarily the wider community or the organization itself. “On the community energy and emissions plan that we worked on, the effort is really to get the community to take hold and lead these projects, so I thought this is really an appropriate way to apply student energy,” she said. To meet its community’s greenhouse gas reduction targets, Victoria obtained customized software that quantifies the costs and benefits of various strategies, such as planting trees or insulating windows. “This is leading-edge stuff,” Brooke said of the software developed with grant money from B.C. Hydro. Next, he vetted the options with industry stakeholders. Once the city developed a list of realistic actions, they shopped them to environmental studies students at the University of Victoria. Each student group tackled a different action item and developed a detailed implementation plan. Early next year Brooke will present the options to city council to determine which plans it would like to advance.